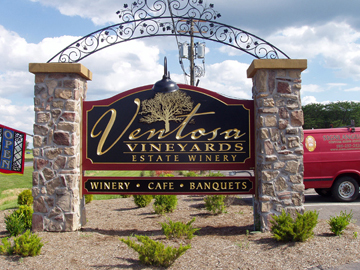 "The elegance, class and quality of our signage far exceeded our expectations, thanks." "Your team certainly exceeded my expectations and I sincerely look forward to working with you again soon." 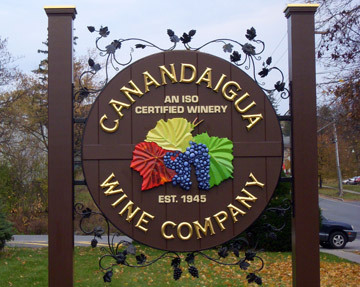 "With the Canandaigua Winery being the original location of what has become Constellation Brands, it was important to us to retain the traditional roots to the founding company. We were very pleased at how well Signlanguage accomplished this goal." "My Signlanguage signs really stand out; both the main building sign and the ones on my entrance door. I have had several favorable comments about them. And the service from Jeff, Amy and the team was awesome. They always did exactly what they said they would do and when they said they would do it. 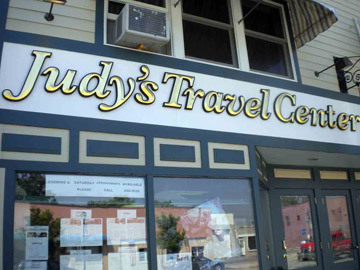 They were very friendly and personable at all times. Overall I loved everything about the experience. And the price was great!" 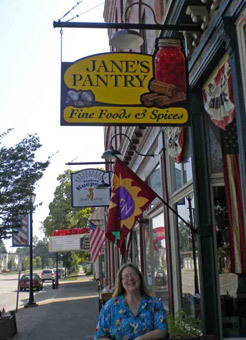 "I love my "Jane’s Pantry" sign. Amy was a delight to work with! She took my original design and worked magic with it. When we couldn't find a graphic that I liked for the canning jar, she photographed one of my own antique jars filled with Maraschino cherries to create a design which is unique and easily recognizable from a distance. I love my sign. It communicates the nature of my store very clearly and has received many compliments from customers. Now the logo we developed, a great mix of traditional and non-traditional elements, is used on my business cards, advertising and has even been photographed with Governor Andrew Cuomo. I can't imagine using a company other than Signlanguage, and always let people know who did my sign when they ask where the beautiful sign came from. Did I mention that I love my sign?" 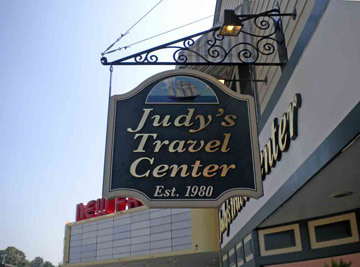 "People love our Judy’s Travel signage. 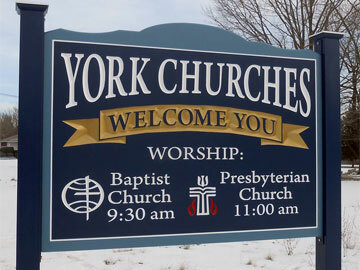 I consistently get lots of great comments on them"
Manager, Judy’s Travel Center, Inc.
"Just wanted to drop you a quick note to say THANKS for all of your assistance with getting the new signs done for the York churches!! Everyone has remarked how GREAT the two new signs look and we are absolutely delighted with the signs AND with all of the patience you showed us as the approval process took much longer than we ever thought it would." Thanks again for everything you did for us! It was a pleasure doing business with you and the SignLanguage company and I look forward to hopefully being able to work with you again in the future!!" 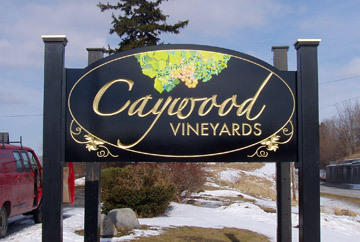 "I just want to pass along that I have received many compliments on the sign. The design is very pleasing and getting it installed in yesterday’s wind was no small feat." 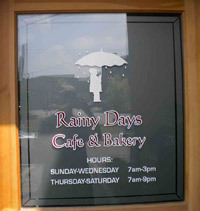 All of us at Signlanguage focus on every detail of making a sign from start to finish. 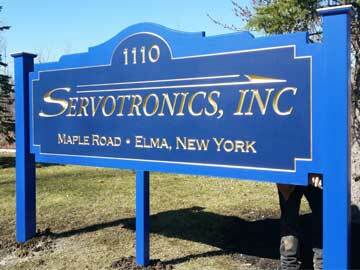 We believe that the sign we offer serves our customer best if the best is what we give them. Thank you to all our customers.